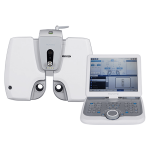 All-in-One HOCT is smart. 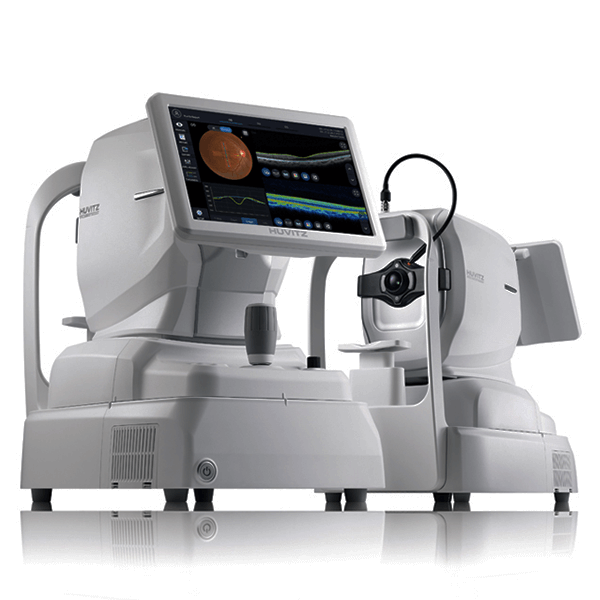 3D OCT & Fundus Camera, Totally integrated system combined with PC. 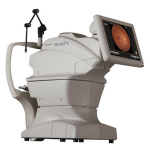 Provides OCT and Fundus data on one Screen. 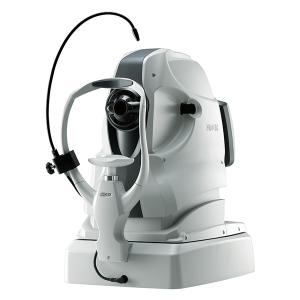 All-in-One HOCT is easy to use. 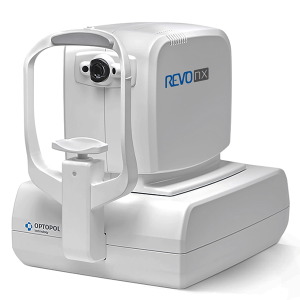 One button, it creates a High-speed Scan and a High-quality Image, giving greater insight for the ophthalmology clinic. 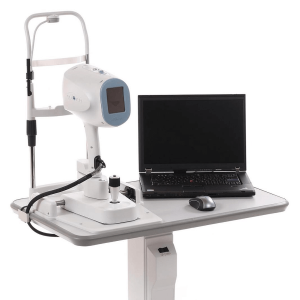 One space, allows the acquisition of various types of analysis and diagnosis results. Easy to use and results are outstanding and easily follow. 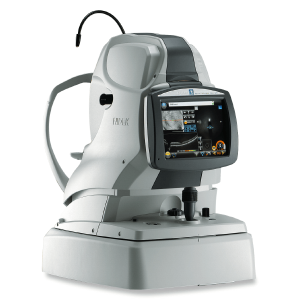 Huvitz All-in-One HOCT will be the icon for leading a new era of Optical Coherence Tomography(OCT).